Yesterday the Banton Biggies went down to Dow’s wood in groups, we did three challenges. The first one we had to find signs of spring, the second challenge we had to find nouns and write as many adjectives for them and the third challenge was to find symmetrical things and make a symmetrical pattern. 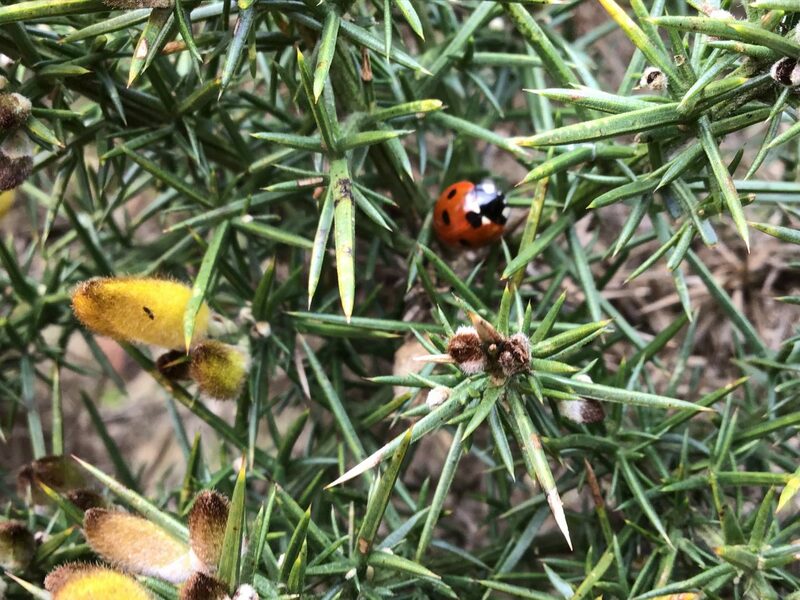 For signs of spring we looked around the area and found: daffodils, buds, 3 species of bee, and other things. While we were looking for them we went over to the big rocks and started our next challenge and we went to find nouns in our groups. When we all finished we met up at the rocks. 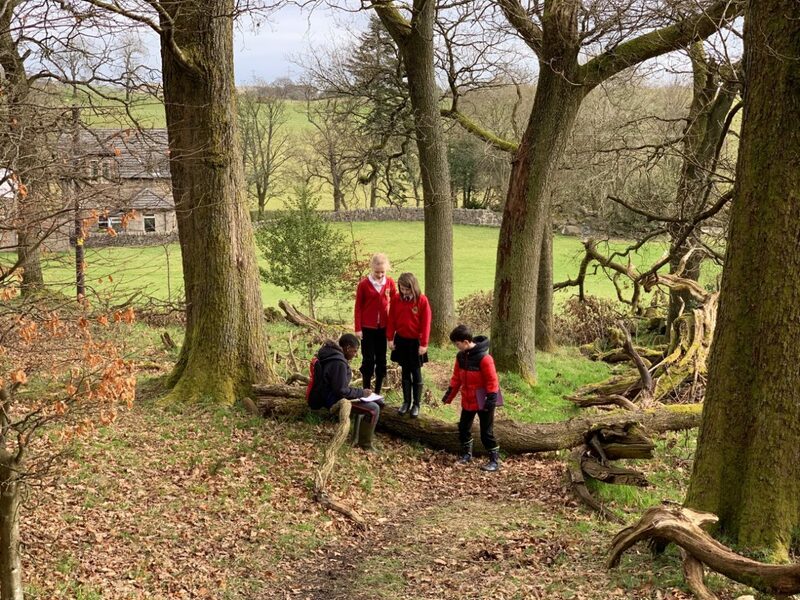 We walked all the way to ‘the school wood’. For the last challenge we done some symmetry for maths. After we walked back to school. Yesterday we went to Dow’s wood and we saw so many different creatures and signs of creatures. These were the creatures we saw. 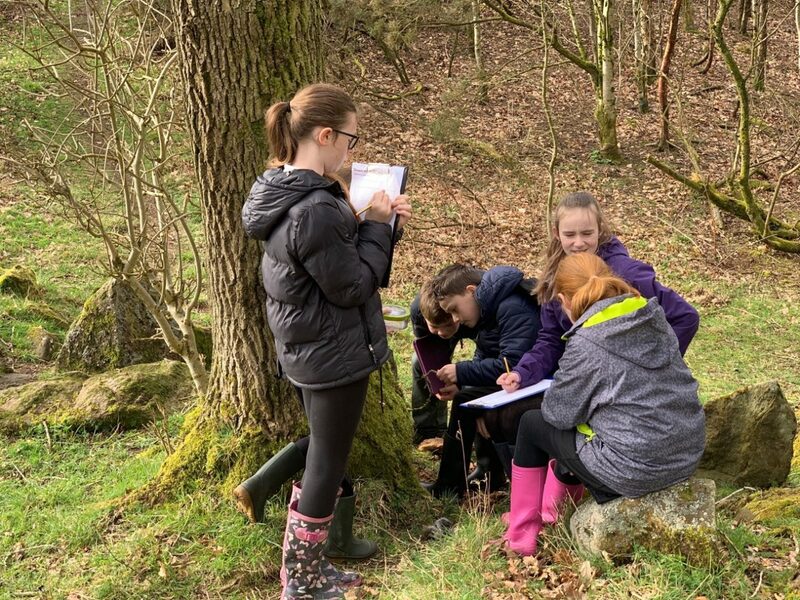 A bit of outdoor learning. 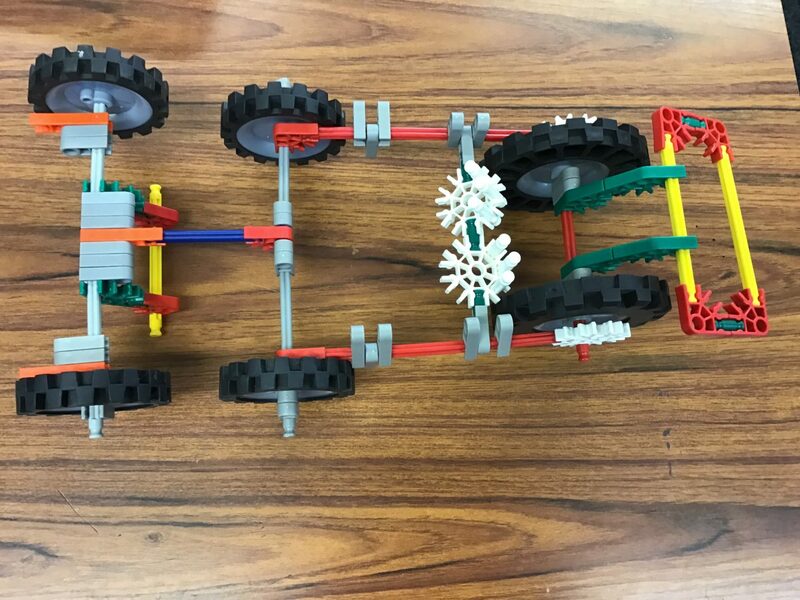 Today we went to the k’nex challenge at Kilsyth academy and we had to build a go cart and it had to have 4 wheels 1 seat 25 cm tall and 30cm wide or under. And you had to make it have a steering mechanism to turn. And there was 7 schools and we came 1ST!!! Then Ballmaloch was the runner up aka 2nd place. And I got sweets and 2 pencils and so did Fulton. But the other Banton team lost a mark because there’s was to wide. On Tuesday p4, 5, 6, 7 did a Science experiment to test the strength of paper. To test the strength of the paper we sellotaped the paper to a table and then we cello taped a plastic cup to the other end of the paper. To test the strength of the paper we put sand in the paper cup and the paper would break and the cup would land in someone’s hand . If the sand was not enough weight to make the paper break then we put weights in the plastic cup. Once the cup fell we attached it to a weighed and took a note of the weight. The paper that could hold the most weight was the strongest. Most people fount the strongest paper was the art paper. We took our noses to some interesting places. 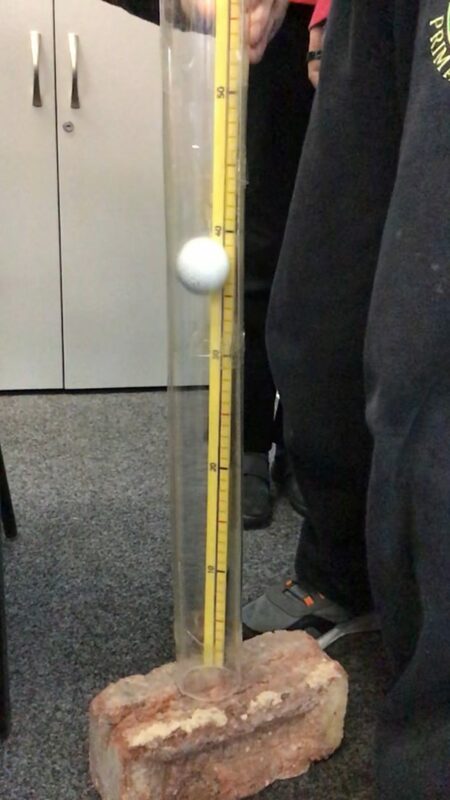 We tested hardness by seeing how high a golf ball would bounce off different materials. We dropped the ball from the same hight each time and measured it from the top of the ball each time. The hardest material is the brick because the golf ball bounced the highest hitting off of it. The softest material is the cotton because the golf ball didn’t really hit off of it. 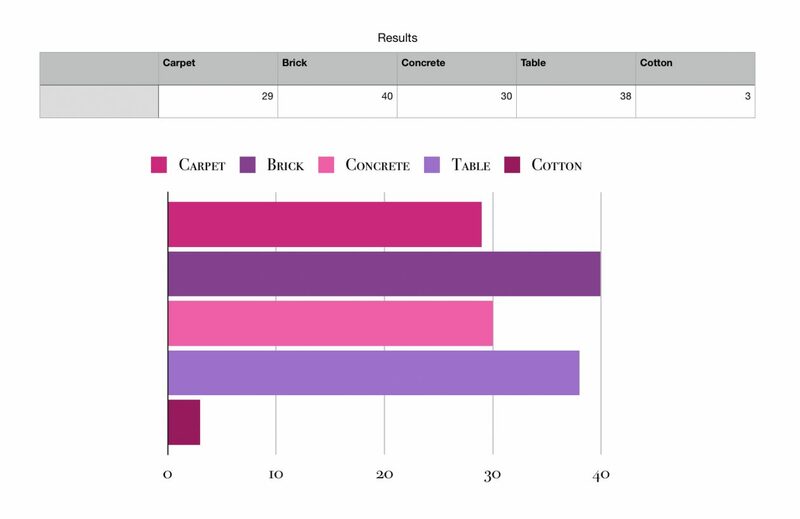 A hard material is one which gets the most bounce. A couple of day ago our teacher was giving us a lesson about teamwork. 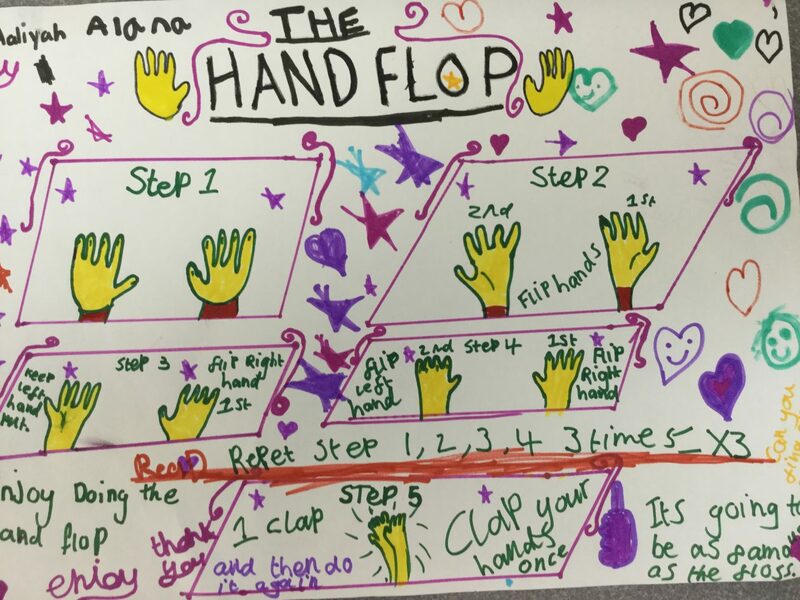 we had to create a algorithm with our hands and then write a very nice poster for others to learn from. We worked in threes but they were randomised partners, we had to learn to compromise and share our ideas with one another. 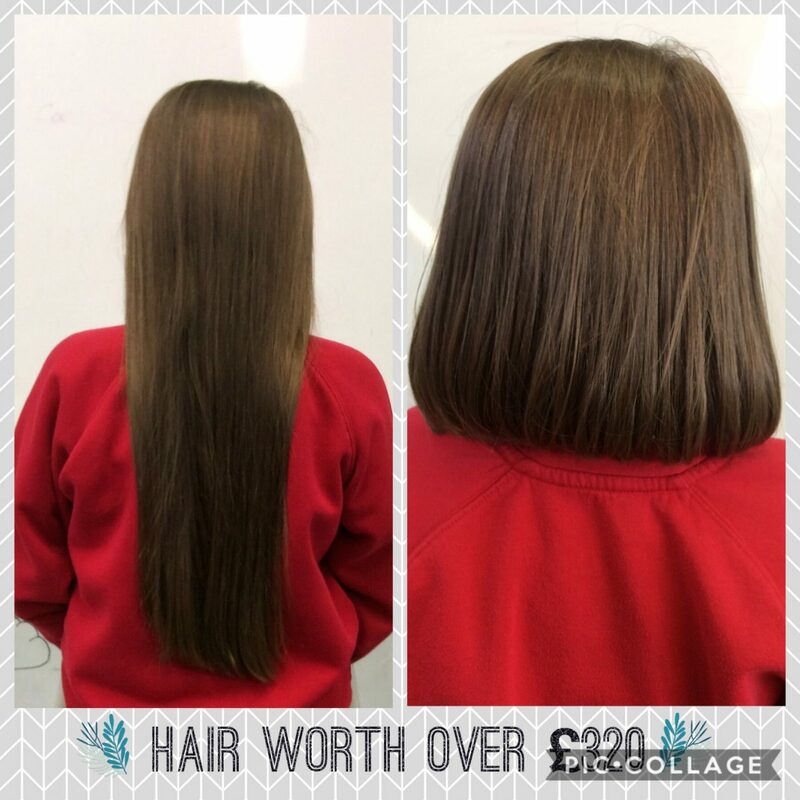 A girl in Banton Primary cut off her hair for the little princess trust which is a charity for people with cancer. As well as raising money the hair goes to make real wigs for young people who have lost their hair due to cancer treatments. For Scots Week the Biggies have been listening to and reciting poems and writing their own. You can read the Poems, listen to the poets read them and see their illustrations on the Scots 2019 project page. 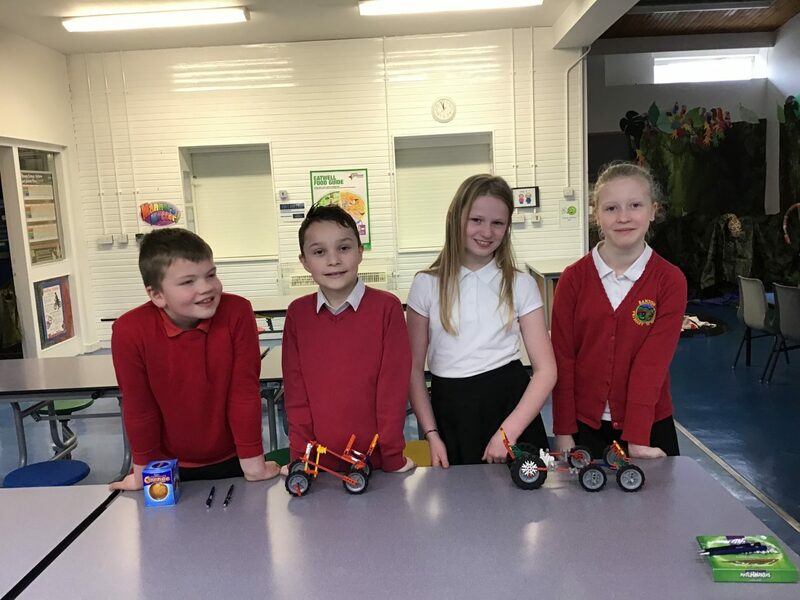 This blog collects learning automatically sent in by class blogs from around Scotland. Join in by adding your blog and sending posts here. Read to see what other learners are learning about, click on interesting posts to leave comments on the class blog. The links below will take you to the blog that the post was originally posted on. As will Random Post. Life is Sharing Flickr Photo by Alan Levine used under a Creative Commons — Attribution-ShareAlike 2.0 Generic — CC BY-SA 2.0 license.